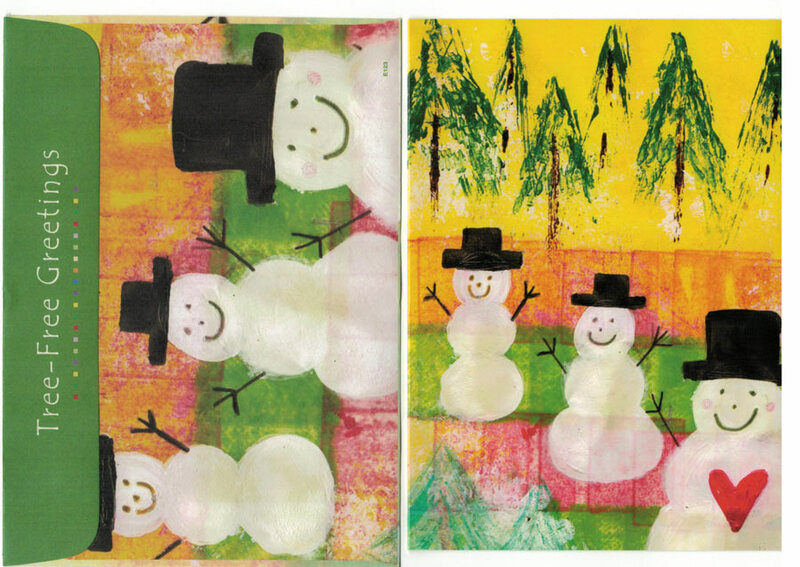 To celebrate Canada’s 150th, Tree-Free greetings wants to put together a series of Greeting Cards using only the works of Canadian Artists from across the Country. If you create engaging works of art, whether you’re a professional artist or simply a hobbyist who enjoys painting, sketching or photography on a sunny afternoon, this program is designed to give EVERY Canadian an opportunity to get their works published and seen across all of Canada. Help us celebrate Canada’s 150th birthday with your vision of everything beautiful that Canada truly is! Please show us your art! 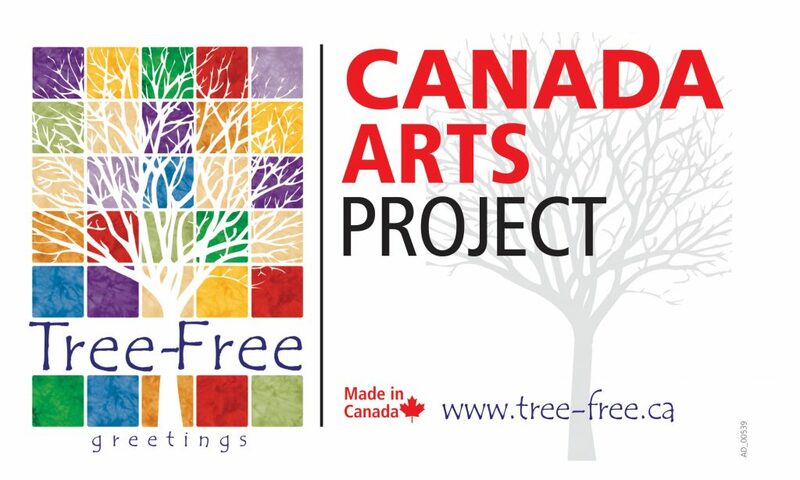 UPDATED: The Canada Arts Project is now an ongoing item at Tree-Free Canada. This summer will see 3 new designs by artists both professional and amateur across Canada. Each subsequent wave will include Canadian artists, look for them at finer retailers across this great land. You can submit your work or entire portfolio (or to just ask questions) to cards*at*tree-free.ca (replace the *at* with an @) and it will be submitted to our panel for review. Images do not need to be high resolution for this stage. We encourage artisans of any medium to submit their body of work. 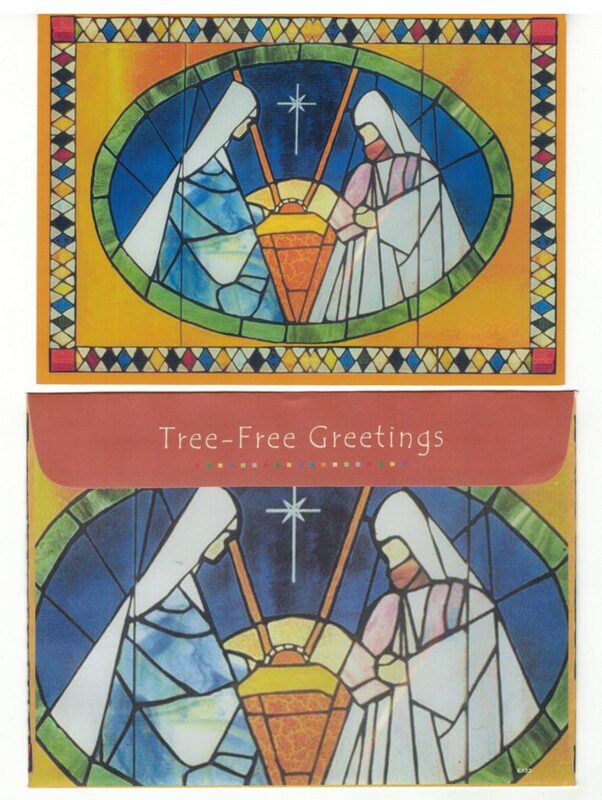 In the past we’ve used paintings, sketches, photography and stained glass windows just to name a few. Artists whose work has been chosen for the next series will be paid an agreed upon royalty, credited on the finished product itself (along with website and other information), be profiled in our promotional materials and of course, have their work sold in thousands of retailers across Canada. All submissions will be reviewed in August 2017, you are free to submit multiple times with different works. We here at Tree-Free Canada look forward to seeing all the wonderful art for this happy project. Please note: This is not a call for speculative design work, we strongly discourage such practices. We ask that you only submit pieces from your existing portfolio that we may license.